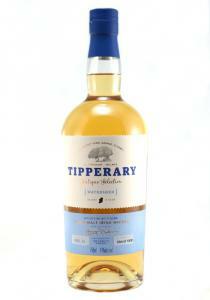 Tipperary Boutique Distillery - Watershed has won a Double Gold medal from SFWSC! "The San Francisco World Spirits Competition (SFWSC) has become the most respected and influential spirits competition in the world." 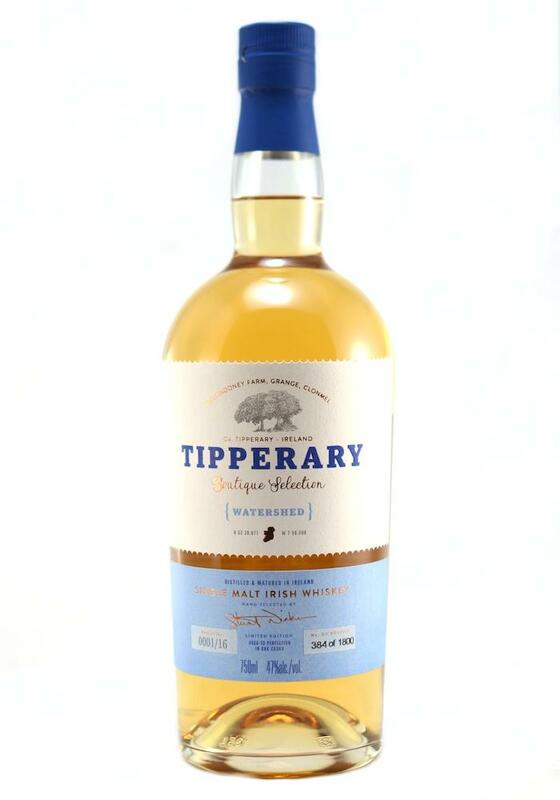 The Tipperary Boutique Distillery is the collective realisation of local farmer Liam Ahearn, his fiancée Jennifer Nickerson and Jennifer’s father Stuart Nickerson who is a renowned Whiskey Expert based in Scotland. With planning permission granted, Liam Ahearn formally announced that the Distillery is likely to be based on the grounds of the Ahearn Family farm, which has been in the Ahearn family for five generations at Ballindoney, Grange, Clonmel, and will utilise the barley grown on the farm in distilling its own whiskies in the near future. Organic cane sugar, orange flower water and California brandy are added to result in a rich, flavorf..